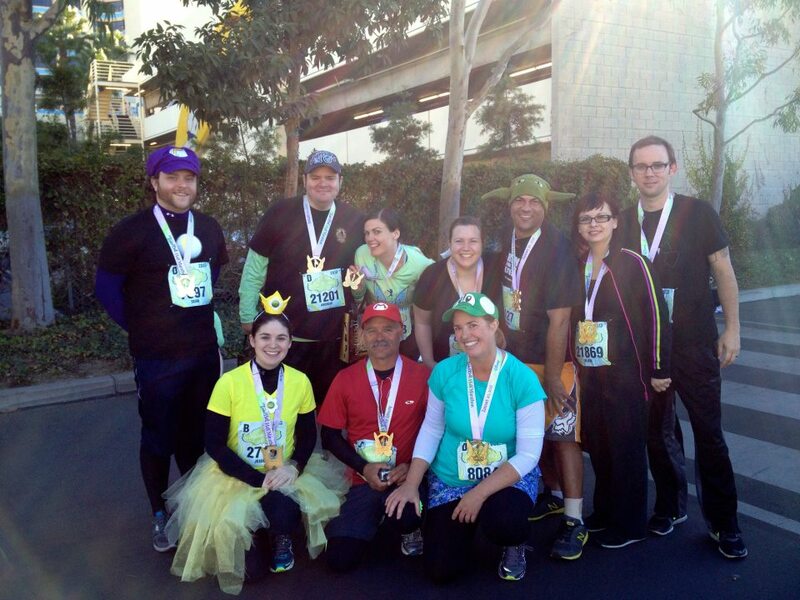 On January 20, 2013, I completed my first half marathon...at Disneyland (of course)! A little slower than I would have liked but still a huge accomplishment of which I am extremely proud! It's fun to look at old blog posts. 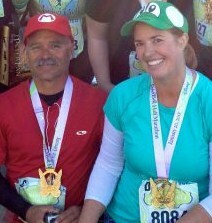 This morning I realized that I started the quest for a healthier me in June, 2009. It really doesn't seem like it's been that long. I'm happy to report that I have lost almost 40 pounds in a very slow, but life changing way. I have made small changes and when they have become routine, I have added another healthy change. In 2009, I was obese.....hurt all the time...and made excuses for not exercising. In 2012, I am 4 pounds away from a normal BMI (although my doctor says that I am healthy and that BMI is just a number to be used as a guideline not a rule). In 2009, I could walk a 24 minute mile. In 2012, I run an 11:35 minute mile. In 2009, the thought of completing a 5K was terrifying. In 2009, my family thought it was cute that I was working out..."good for you"
In 2012, my family and many of my friends are engaged in regular exercise programs. 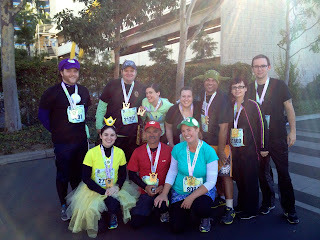 Several are running the 1/2 marathon with me. All of this without nagging....they saw what being healthier did in my life and decided to make some changes for themselves. Gotta say...it's been an incredible 3 1/2 yrs! The everyday hills and valleys of life. Let This Mind Be in You » Welcome to my new blog.